Did you study, research or teach at FAU? Are you a current student or active member of the University? Were you here as a guest researcher or as an exchange student? 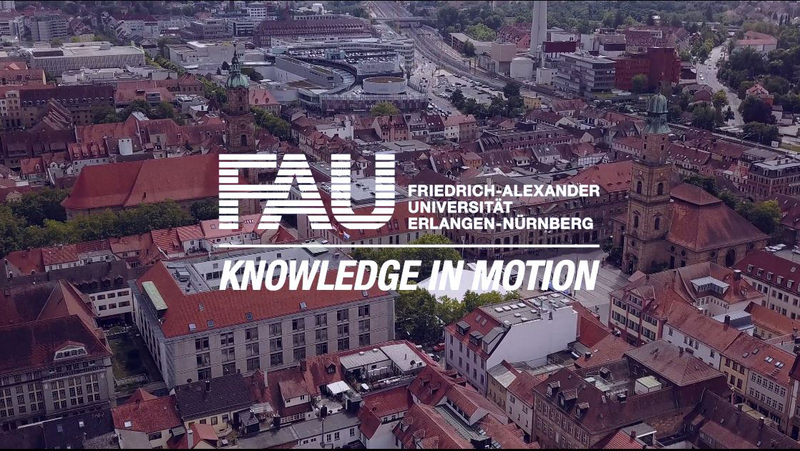 We would like to stay in contact with you and invite you to join our FAU network. In co-operation with the University’s central institutes and facilities and the alumni associations at each of the faculties, we offer you a wide range of services and facilities. We hope you will stay in touch.